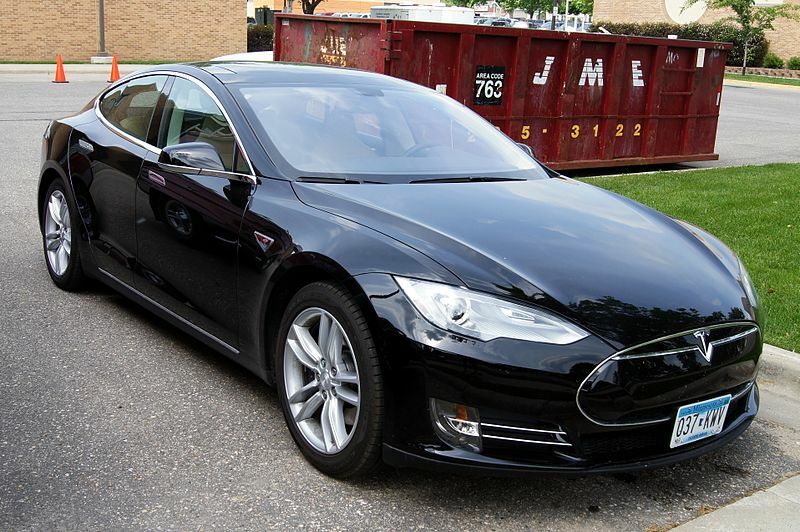 The new electric vehicle will be Tesla’s fifth since the company was founded in 2003. It will be unveiled during an event at the company’s design studio in Los Angeles. The new Model Y, which Elon Musk has hinted at for four years, will share the same platform as the Model 3 sedan to save costs. The vehicle will be built at the company’s Gigafactory in Reno, Nevada, and it is supposed to achieve volume production in 2020. Tesla also eventually plans to make Model Ys at the Gigafactory it is currently building in Shanghai, China. Musk said that the new electric car will be about 10 percent larger than Tesla’s Model 3 and will cost about 10 percent more but with slightly less range for same battery. The Model Y crossover will share about 75 percent of its parts with the Model 3, which is currently Tesla’s most affordable car. However, the new car won’t have the Falcon Wing doors like Tesla’s bigger SUV, the Model X. Pricing, styling and specifications, and test rides will be available at the event, Musk tweeted. The announcement comes just three days after Tesla finally announced availability of a more economically priced $35,000 Model 3 sedan. Moreover, the company announced last week that it is transitioning to an online-only sales model going forward, and closing many of its stores around the world, which means laying off an undisclosed number of workers. This entry was posted in Cars, New Technologies and tagged electric, Elon Musk, tesla, vehicle. Bookmark the permalink.